Corporate Sustainability Reporting: A Study in Disingenuity? Over recent years, there has been a focus in corporate activity upon the concept of corporate social responsibility (CSR) and one of its central platforms, the notion of sustainability, and particularly sustainable development. 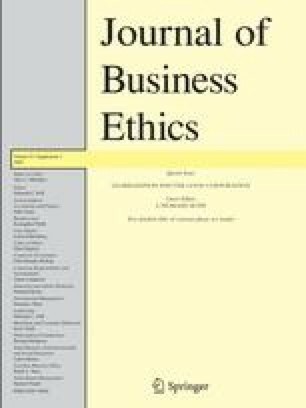 We argue in this article that the use of such a term has the effect of obfuscating the real situation regarding the effect of corporate activity upon the external environment and the consequent implications for the future. One of the effects of persuading that corporate activity is sustainable is that the cost of capital for the firm is reduced as investors are misled into thinking that the level of risk involved in their investment is lower than it actually is. We analyse the effects of this misrepresentation and argue for a fuller debate about sustainability. Their research is concerned with factors affecting corporate sustainability. 2.Department of Accounting and FinanceDe Montfort University LeicesterU.K.